Kit, how do you store the images? on the phones memory or the SD card, it could be that the SD card is either full or broken, it happens from time to time. Also Sorry I was not posting for so long, was really busy! kit, i forgot to ask if you're living here in the philippines. if you're not from here, just ask the shop where you bought your phone. Remove the battery. See the sticker with the bar code? Look at the alphanumeric code above "Made in China (or whatever country is that)". You will know the firmware version on the first three characters. It should be 18B or 188. If it's 177 or 166, that should be upgraded. I bought mine at wellcom with 177 firmware version so I asked them to upgrade it. But it took 3 weeks because they have to send it to their main office and send it to versatile (the alcatel main dealer in philippines). But if you bring it to versatile telecoms (somewhere in roxas boulevard), it will only take 2 hours, according to them. It's free because it's part of the warranty. how can i upgrade it? how can i know if it is 18k in the first place? My PC can't read my phone. It says "USB not recognized." All drivers are installed and all USB ports are functioning well. What should I do. The remote control is available in versatile telecoms in manila. the price is 517 pesos according to their e-mail. I heard that there's a shop in sta. 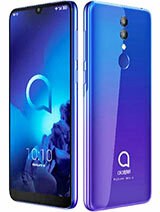 lucia east grand mall (cainta) that sells alcatel accessories. But i'm not sure. kit, just check if your unit is 18b or higher firmwared. If it is not, you must have it upgraded. Kukac, kindly rewrite your question. I cannot understand it very well. tut, the most possible reason for that is the phone is still busy when you reset. If this happens just turn off the phone, turn it on again then reset it. Hi! 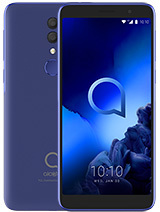 Anyone have alcatel's "glitz.mid" file? 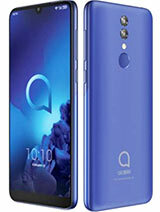 How can I saving to other phone this file from my alcatel? one more, i tried to reset my phone but it read "service is not available." Why so? Tut, you can the accessories in versatile. Just get in touch with them. hello. ive been using this phone for two years and so far, no plan of changing because of the speaker's sound. much contented indeed. but a little problem. first, when i upgraded my phone, i started using 1gb. the effect is i cant store phonebook on the phone memory, so its all in the simcard. second, like its glitch in its dictionary, i can no longer open its distribution list. i cant send to many. third, the remote started to sound strange, it sounds like an empty can with its earphone. im sure the earphone still work but the remote is just strange. 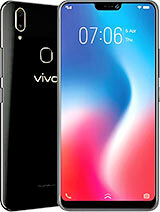 are there any substitute for the remote from other brand because i cant find any shop around here that sells the remote for this phone. thank you. waiting for the reply. I have the phone , where're she don't know. 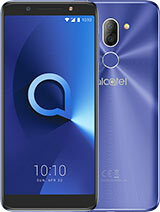 forever and ever ，Alcatel mobile phone and loveing. 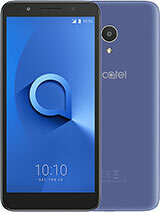 Anybody who has experience with the Alcatel T608 please send me an email on un112@msn.com I got some questions that I would like to have an answer to, thanks! Jericho, remotes can be bought at www.protel.de they deliver world wide. 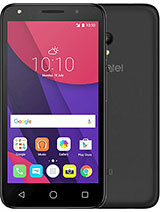 Reggie, I already have downloaded the NARUTO movies in http://groups.yahoo.com/group/alcatelots853/file­s/videos/. I will add more tomorrow and on the next days. You can download the partial 5 movies on your S853 now. Jericho, you can buy the headset in versatile.